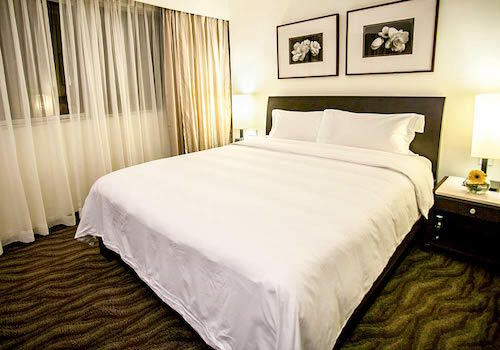 Situated along the historical sites of Singapore River, this 4-star property offers a warm and relaxing environment. 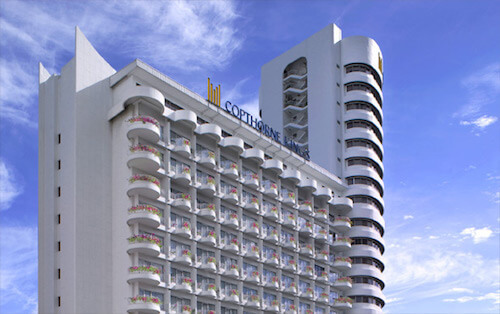 Providing an excellent location, Copthorne King's Hotel is just a few minutes away from the central business district, Orchard Road, Chinatown, and entertainment districts. Boasting 314 elegantly designed rooms, they provide cutting edge facilities. The property possesses award-winning dining venues, function rooms, and recreational facilities like an outdoor pool, steam room, and hot tub. Copthorne King's Hotel has upgraded their internet broadband access to 200mbps, and guests can enjoy seamless access to the Internet for free! The hotel also provides daily shuttle service to places like Chinatown Point, Outram MRT, Orchard Road, Dhoby Ghaut MRT, Marina Bay Financial Centre, and Industrial Business Park. Popular for its support and being the official hotel for high profile events, including both sports and entertainment, Copthorne King's Hotel is indeed an interesting place of stay.